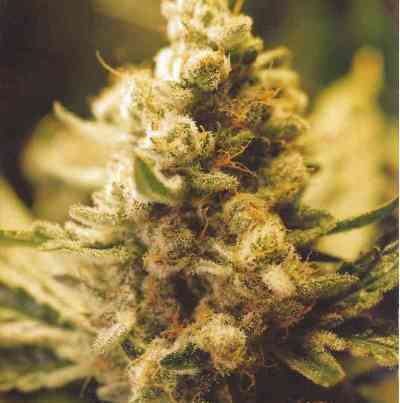 Another high quality strain from DNA Genetics is a combination of two of their cup winners! Martian Mean Green crossed together with The OG #18 makes this cross out of this World when it comes to strength, taste and smell. 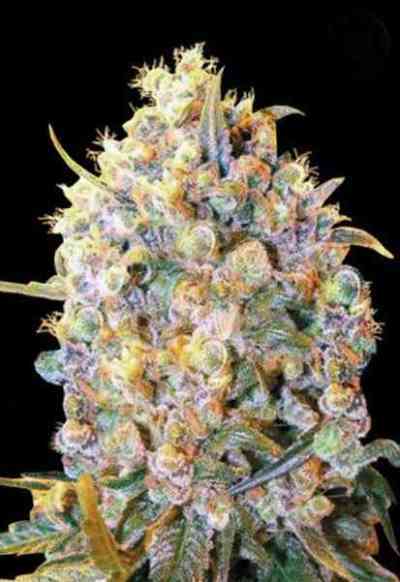 The Martian Kush has it all! Martian Kush will stretch so pinching is suggested. Large clear resinous trichomes will make this strain a concentrate connoisseur’s delight. 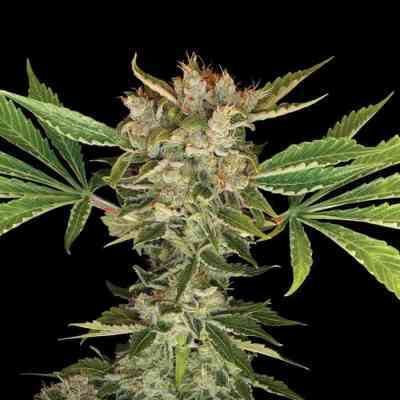 Flowering in 9-10 weeks depends on the grower and method of growing. Expect above average yields from this instant classic.